Laid Back Summer Jazz In the Private Gardens of Local Waihetians. Note different venues over the series during February and March and Maybe on to Easter. The fabulous grassy area right on the water the Matiatia. 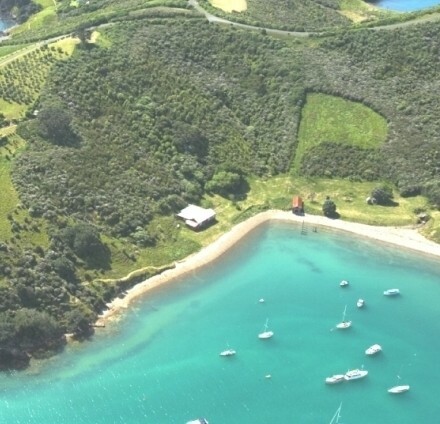 Great swimming at high tide, Walk around the beach at low tide or over the ridges at high tide. 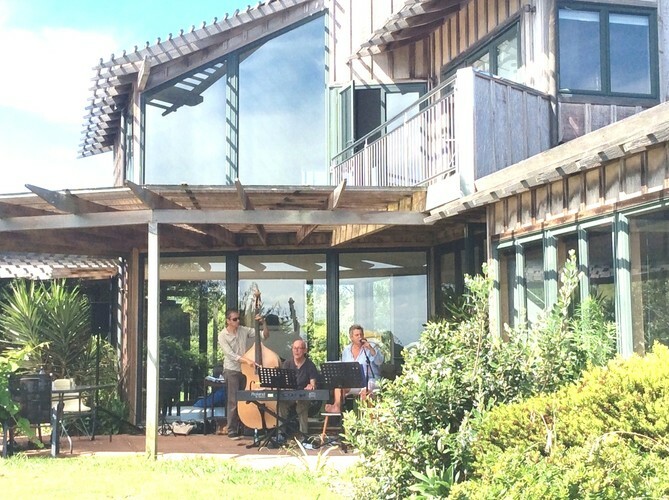 The various and beautiful gardens of local Waiheke people will be the venue for this series of afternoon concerts by local jazz vocalist Briar Ross and her Trio plus friends. Details of other venues will be provided shortly including location parking etc. BYO picnic and refreshments. Some local gourmet sausages may be available at some venues.